Valentine’s Day is so close I can smell the chocolate and flowers. Seriously, two of my favorite things, how could I not love the holiday? 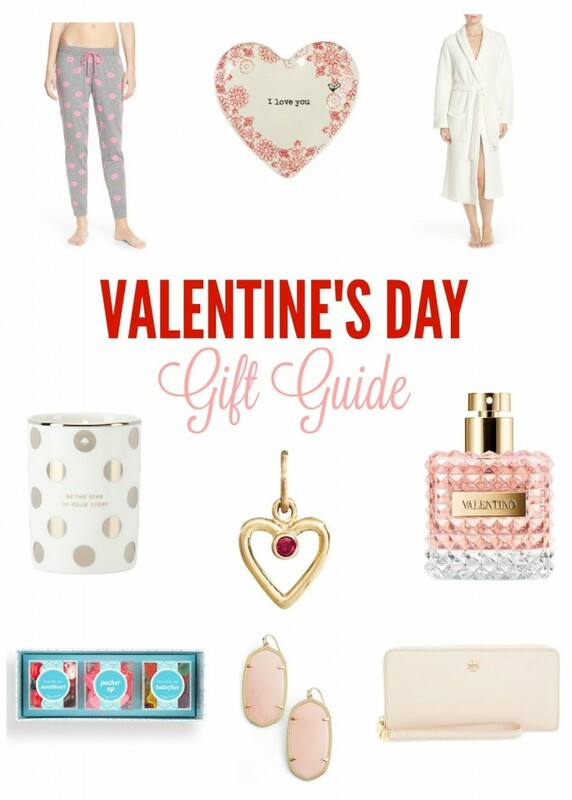 My husband always needs some hints about what to get me so I threw together a Valentines gift guide of things I think would make great gifts and am sharing here today. 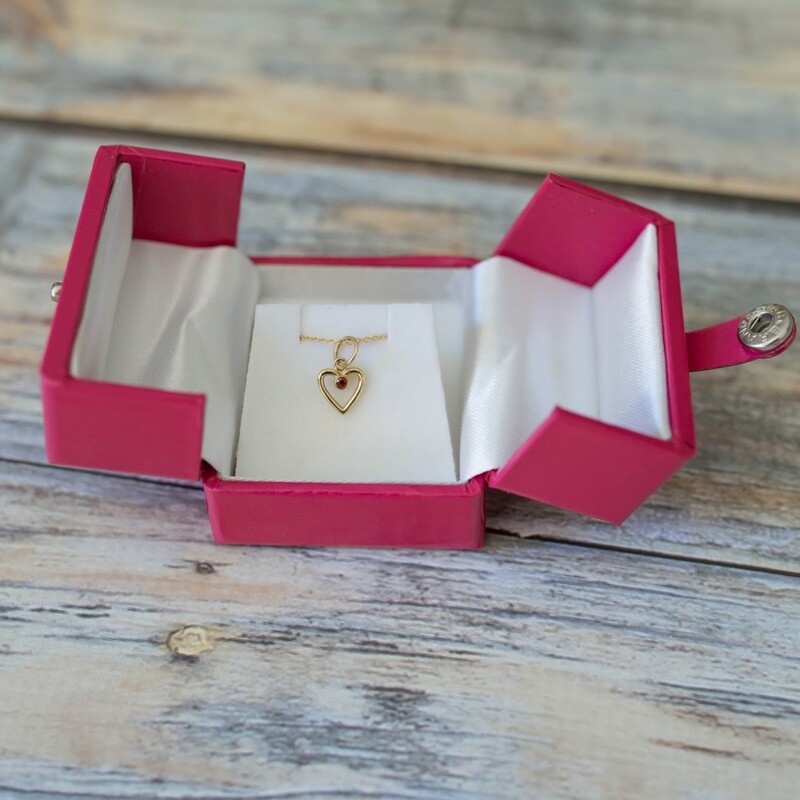 One of these little gifts came early for me this year – my Helen Ficalora Charm Necklace – and I’m giving one away to a lucky reader so don’t miss out! 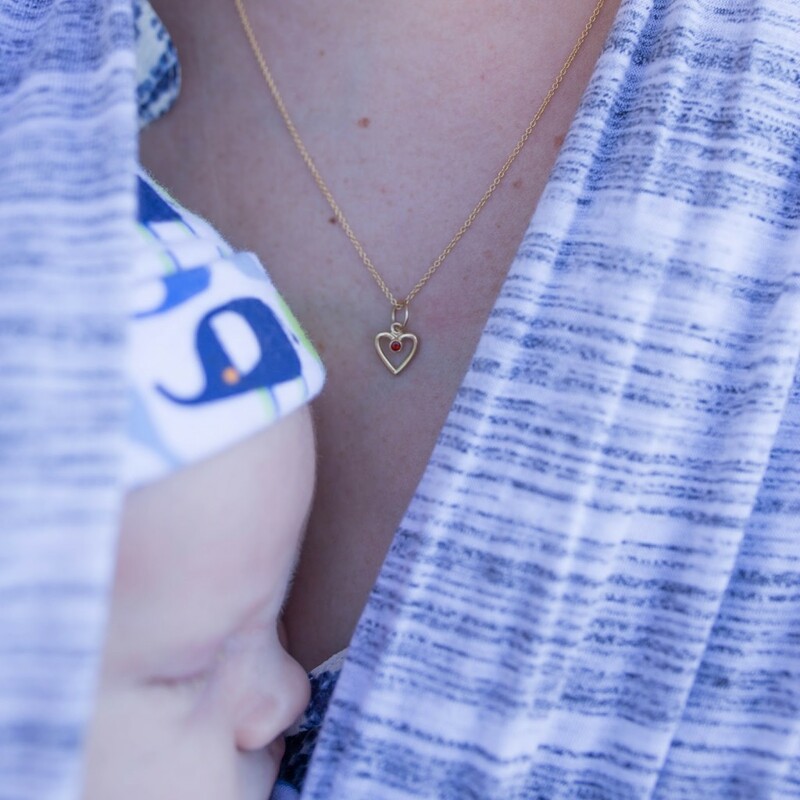 Helen Ficalora Charm – I got this Helen Ficalora Garnet Birth Jewel Heart Charm necklace in 14k yellow gold in anticipation of Tripp’s birth and have worn it pretty much every day since he’s been born. It’s small and simple but so pretty, and a very sentimental piece for me since Tripp’s birthstone is garnet and it goes with anything I wear. It’s a necklace I’ll cherish forever and always make me think of him. Helen Ficalora has a great assortment of meaningful charms that make for perfect gifts for anyone!. 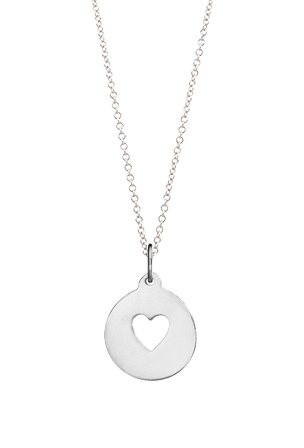 To help one reader have an extra special Valentine’s Day I’ve teamed up with Helen Ficalora to give away a sterling silver heart cutout charm on 18″ fine chain (worth $105)! To enter just use the form below, good luck! Would love to win the necklace!!! Love following your blog. You have a beautiful family!! Great gift guide! I need to start buying! I love all of this! And I'm with ya, I love Valentines Day! Great gift guide! Love those earrings you picked! And that necklace is just gorgeous…such a good giveaway. Great gift ideas! Obsessed with that robe! And your necklace is beautiful. Thanks for sharing! I love the MJ fox charm! Helen Ficalora makes such beautiful jewelry! I love your picks and that necklace is gorgeous and perfect for Valentine's day! I like them all but the key charm is the one I really like the best. I love the S charm Pave Diamons! I love the PAW PRINT DISK SMALL CHARM WITH DIAMOND. My favorites are MJ Fox and Vote charms. Thank you so much for the giveaway! I like the one that's the giveaway! What a great collection of gifts!! I'd be happy with any! Agree with all the above comments! That heart charm is so cute. I like the key charm, my wife would love it. I like the SMALL PAW PRINT DISK CHARM WITH DIAMOND. Thank you! I love the Sun Cutout Charm. My favorite is the SMALL FILIGREE HEART CHARM. I love the Elephant Cutout Charm. My favorite is the dove mini charm!